There are no Digital Coupons available for Royal Niagara Golf Club at this time. Click here to sign up and get notifications when these packages become available. 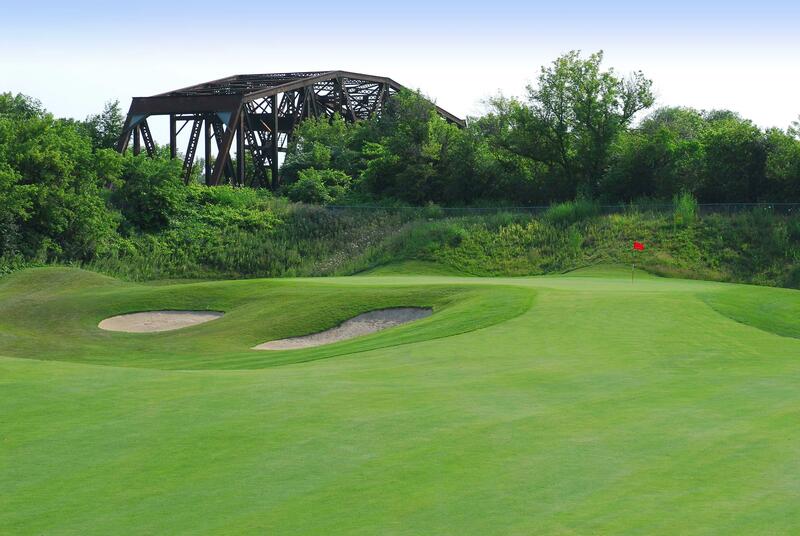 There are no Gimmie Golf packages available for Royal Niagara Golf Club at this time. Click here to sign up and get notifications when these packages become available. There are no discount green fees available for Royal Niagara Golf Club at this time. Click here to sign up and get notifications when these packages become available.